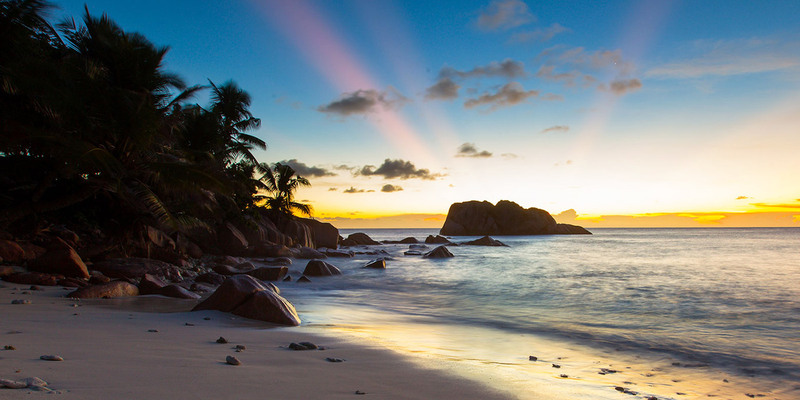 Is Visiting Cousine Island in Seychelles like Living in Paradise? 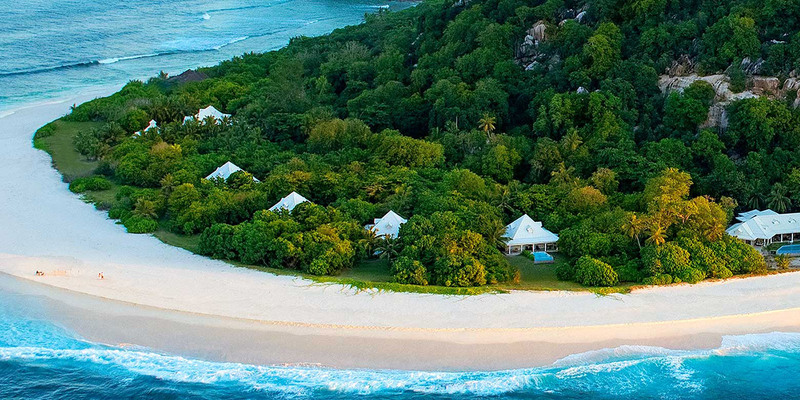 Cousine Island in Seychelles offers utmost luxury with private island villas nestled within the tropical paradise. The exceptional setting in French Colonial style carefully designed with earth-friendly materials. Promoting and practicing ecological living with over 50 programs to contribute to the region’s biodiversity. Cousine Island was acknowledged as the World’s Leading Green Destination by the World Travel Awards in 2010. 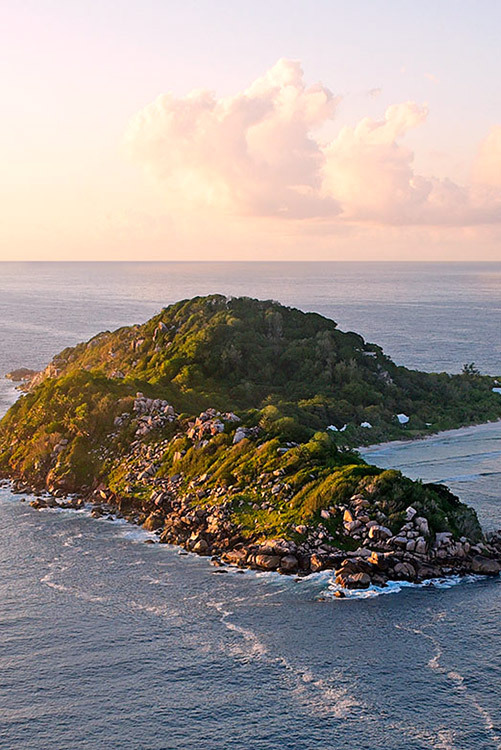 With its commitment to conservation and sustainable tourism it’s the world’s first eco-luxury private island. 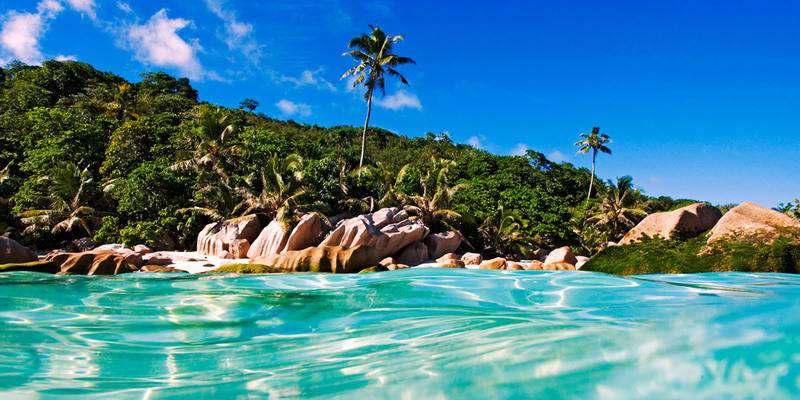 Within the Seychelles archipelago situated in the Indian Ocean is Cousine Island. Here you will take pleasure in staying either in a Presidential Villa or one of the four Luxury Villas. All are steps away from the shores. You have incredible views of the untouched granitic island and the azure waters. Fact is these seaside residences with private beaches are the ultimate holiday homes east of Africa. 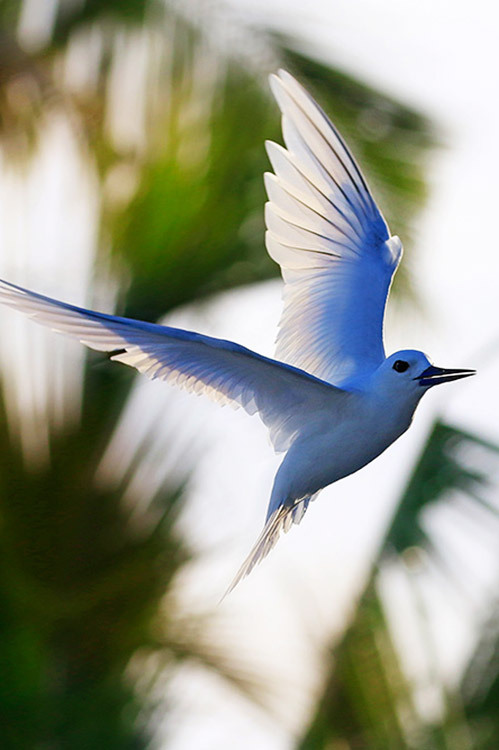 Cousine Island’s pristine environment rich in endemic flora and fauna makes it a must-see destination. A location with a thriving ecosystem where travelers can immerse with nature and human impact is kept at a minimum. 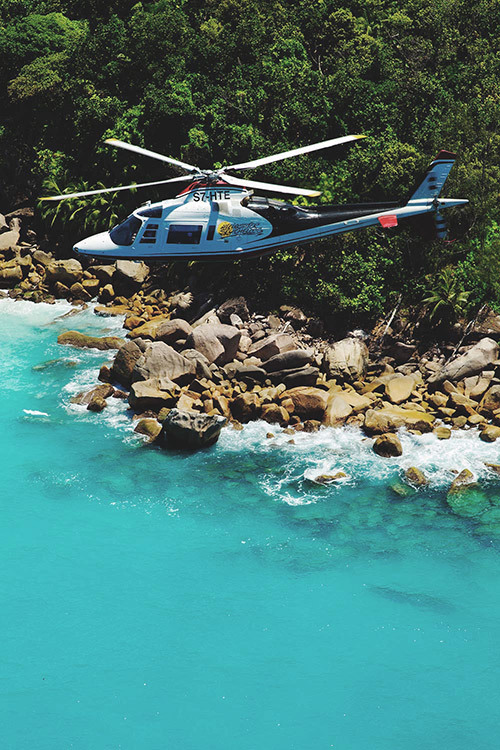 Its philosophy anchored on safeguarding the surroundings that return transfers are only by boat or by a helicopter. You’ll learn about its conservation projects as well as engage in the activities firsthand if you wish to do so. 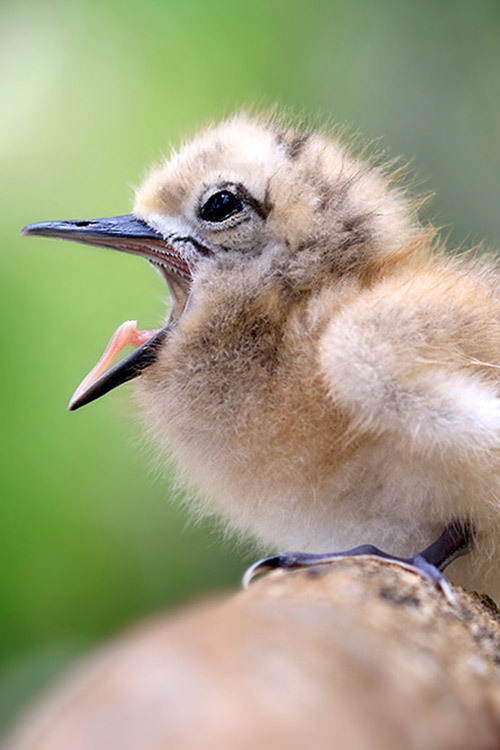 Uncover Cousine Island and its teeming biodiversity. First things first…explore various spots and enjoy a myriad of activities. Snorkeling in the Indian Ocean should be on top of the list. Observing the marine creatures is indeed awe-inspiring. But there is just no end to the thrilling adventures. 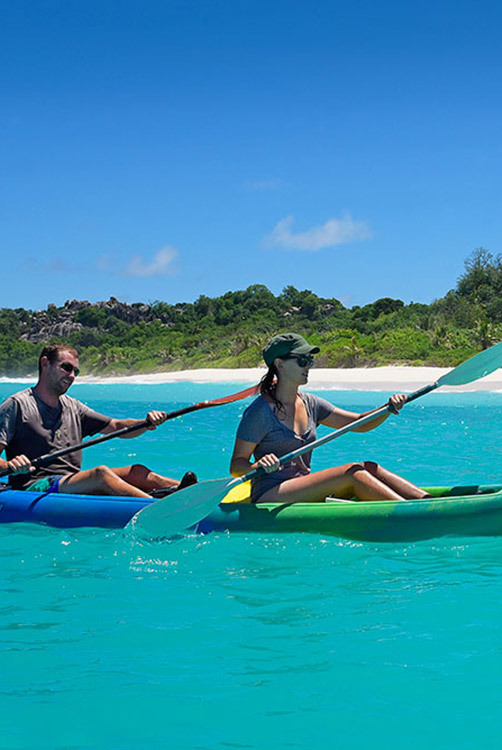 Kayaking, shore fishing, stand-up paddle boarding, boat cruises, deep-sea fishing, scuba diving, and day excursions to surrounding islands are also offered. 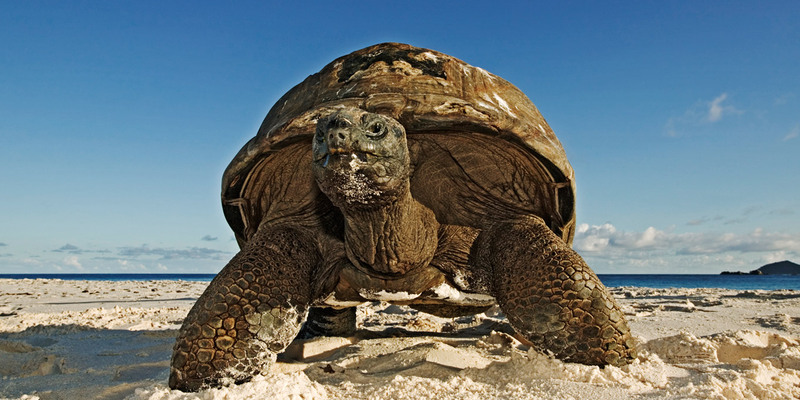 The beaches of Cousine Island is a nesting sanctuary for Hawksbill and Green Turtles. 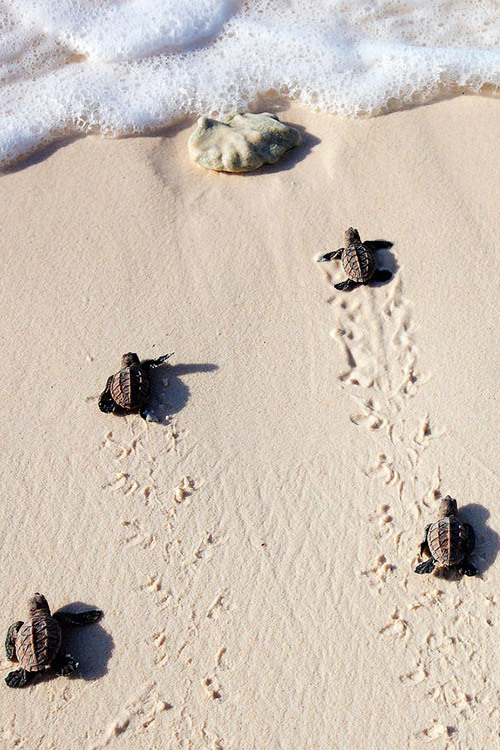 The best part is you can take part and make your stay at the private reserve more memorable by joining the Cousine Island Turtle Monitoring Program. You may help by screening as well as collecting valuable information. Or you can lend a hand releasing turtle hatchlings. 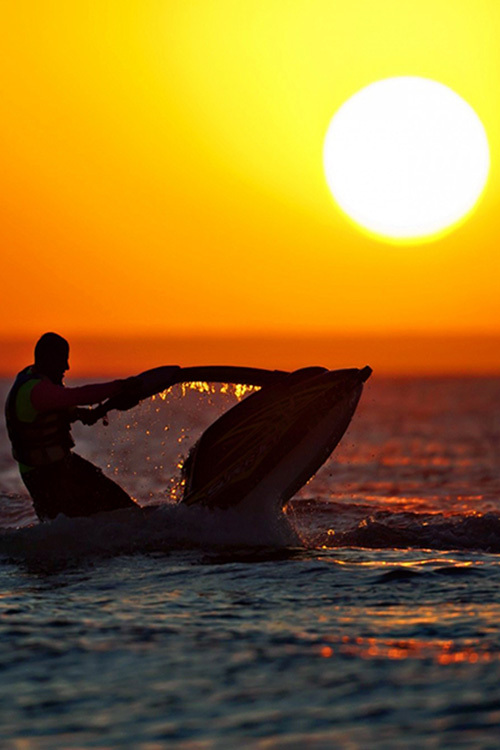 Observe the beloved animal as it makes its way to the open sea. When you stop to think about it Cousine Island is the perfect venue for special occasions. You can plan a destination wedding and say I do in a romantic setting facing the Indian Ocean. Pack your bags and stay for an exclusive honeymoon. Bring the whole family for an exotic holiday getaway. Or journey with friends to Cousine Island for a tropical escapade that is long overdue. From the moment you set foot on Cousine Island you experience the warm and unobtrusive hospitality. Space and time alone in a location so beautiful that you wish it never ends. 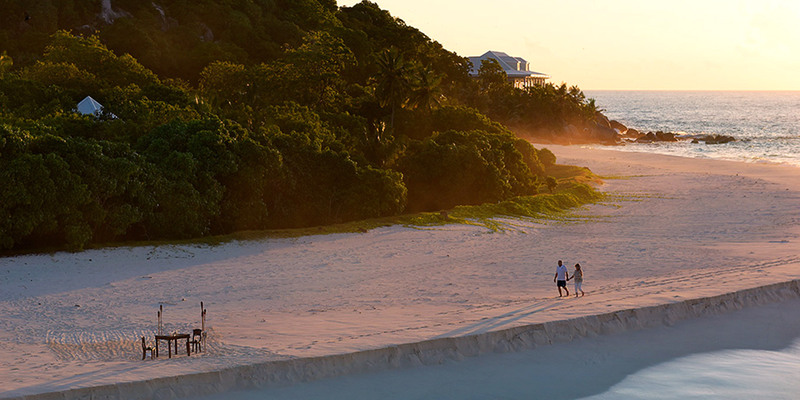 Walk along the white sandy beach and enjoy every moment. Overwhelmed by sensations and the splendid display of nature you recognize the value of shared memories with loved ones. You always look forward to visiting the island again with family and friends. At day’s end and as the sun sets you are embraced with total serenity. 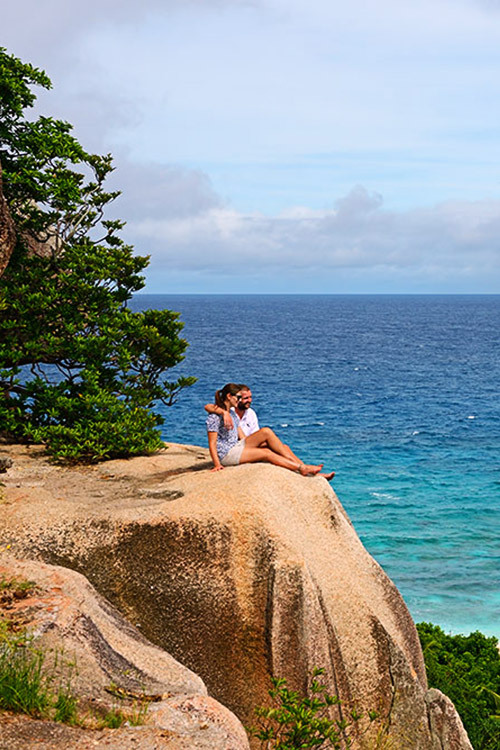 You never thought that it would actually feel dreamlike to be in Cousine Island in Seychelles. The infinite sky and endless waters hit the peaceful shores and you get caught in the moment. Overwhelmed by such a lovely sight you take it to memory. It is indeed a picture perfect phenomenon that will forever be etched on your mind. 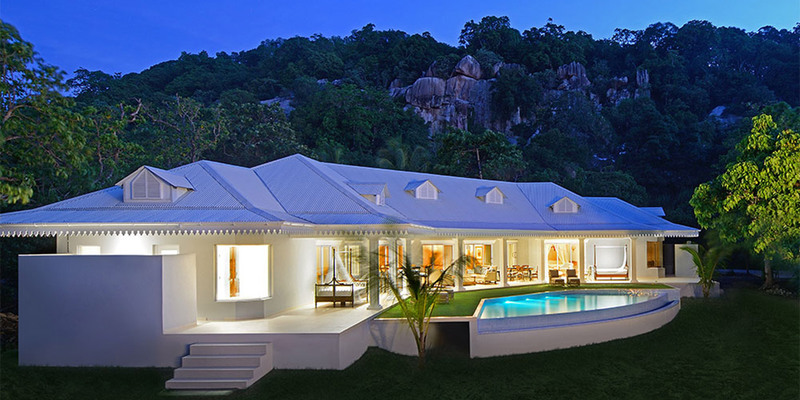 The exclusive Presidential Villa at Cousine Island is near the majestic shores of the Indian Ocean. The stately living area is a total of 625 square meters with a front veranda. Indoor lounge and dining areas provide ease and comfort with glass doors and a scenic outside vista. It has two elegant master bedrooms with en suite bathrooms. The best part is a personal chef along with a full-time butler is also at your service. The Cousine Island pavilion also features elements of French Colonial design. This gives the setting a distinctive ambiance that furthermore brings to mind recollections of Seychelles past. It is the island hub where the main pool is. Unwind in the freshwater pool along with alfresco dining areas and lounges come night time. The pavilion with a bar, boutique and a private gallery is open for guest use during the day and throughout the evening. Along the Cousine Island coastline are Luxury Villas in French Colonial style. The aesthetics carefully considered with meticulously handcrafted furniture. Each has a significantly sized master bedroom that opens to a private beach with en suite bathrooms. All are 210 square meters in size boasting of spectacular ocean views as well as private infinity pools. It also includes twin showers, twin vanities, Jacuzzi bath plus an open plan dining room with an intimate kitchen. 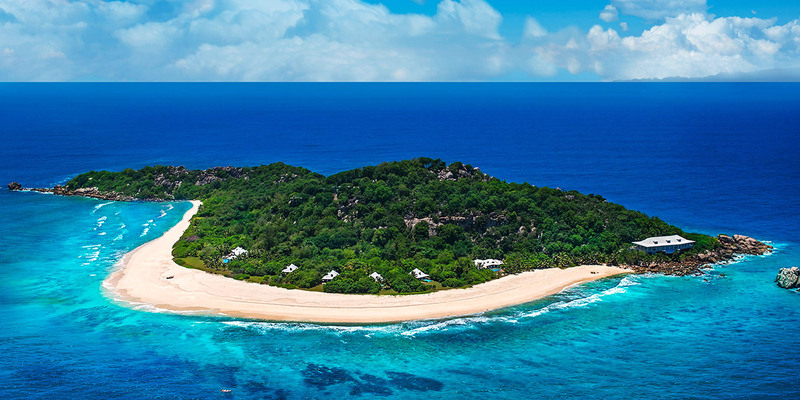 Cousine Island is a boutique exclusive private island offering guests paramount security. Relaxing in this corner you have incredible views of the untouched granitic island and the azure waters. The pavilion includes spacious lounge and dining areas with refined fixtures. And you are going to love this. You will without a doubt take pleasure at the Gecko Bar and enjoy thirst quenching fruit juices or delightful cocktails as the sun sets. Imagine yourself having rest and relaxation the way you always wanted at Cousine Island. From the Presidential Villa, Luxury Villas, sights, food, incredible setting and the excellent service you are offered the best of island living. Every single experience a remarkable one as it brings you a step closer to nature. Here’s the really great part. If you desire to have the island all to yourself, it can also be arranged.